Access to cold water is critical for helping fish survive increasingly hot summers. The Coast Salmon Partnership in collaboration with Trout Unlimited, the Wild Salmon Center, and the U.S. 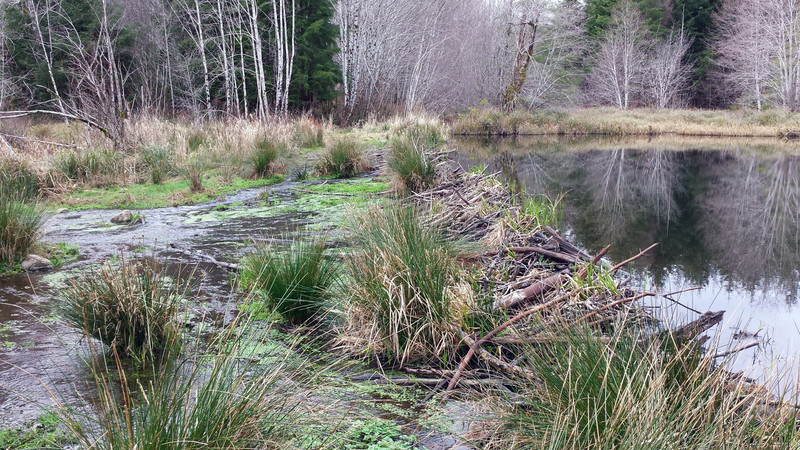 Fish and Wildlife Service is conducting comprehensive inventories of county-owned fish passage barriers within the Washington Coast Region. Our goal is to develop engineering solutions to remove fish passage barriers, giving salmon and steelhead access to the cold clean waters they call home. 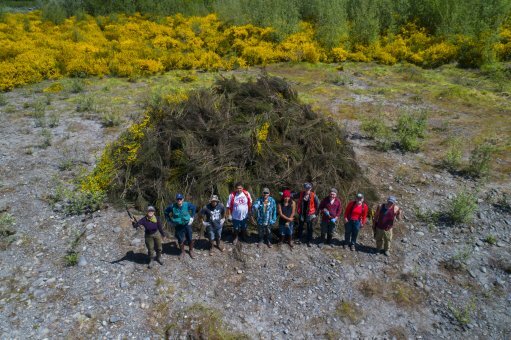 Intrinsic potential models have been completed for all of the watersheds within the Washington Coast Salmon Recovery Region. The intrinsic potential provides an estimate of relative habitat potential inferred from attributes of channel size, channel gradient, and the valley-width index as inferred from a digital elevation model. Despite the unparalleled beauty of the Washington Coast we are faced with a need to fight and protect it’s unique resources from unrelenting threats. After all, a healthy coastal ecosystem = healthy salmon populations = healthy coastal communities. Through this initiative we partner with our fellow coastal advocates at the Surfrider Foundation and Resource Media to Speak Up for the Coast. 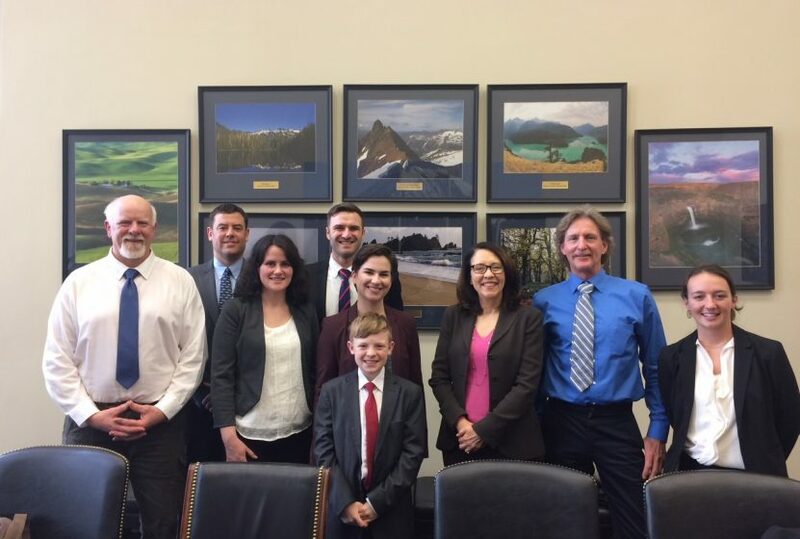 Through field tours and visits to our congressional and legislative representatives, letters to the editor, and grassroots advocacy, we utilize our networks to give the coast a voice.